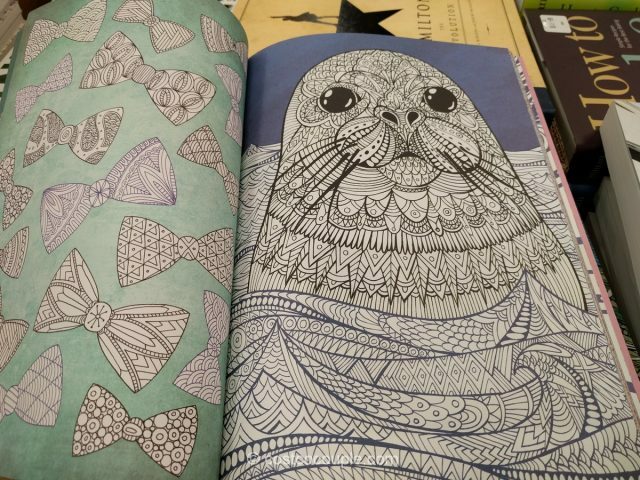 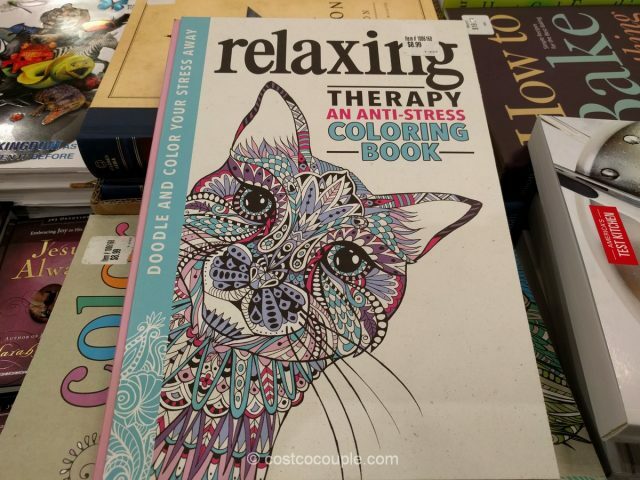 Spotted the Therapy Coloring Books while checking out the Color Me Calm book. 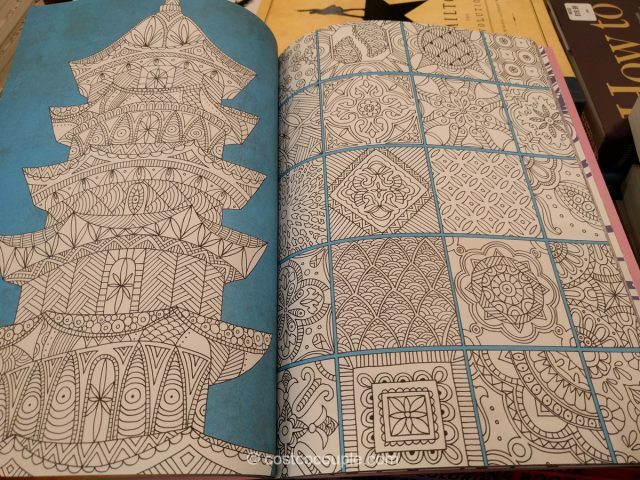 The designs seem to be much more intricate than the Color Me Calm books. 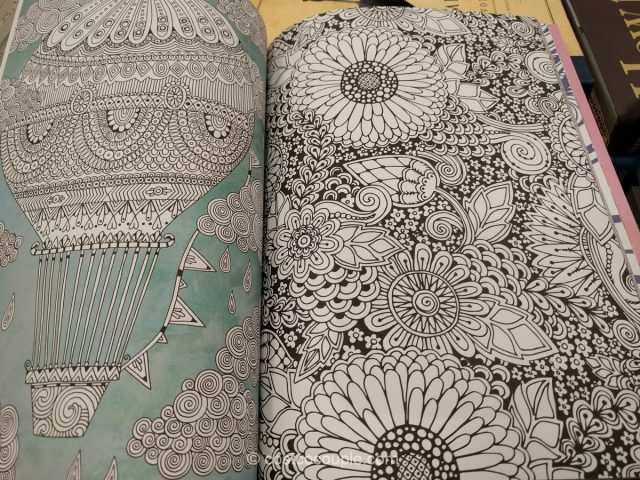 Do check them out and color your stress away! 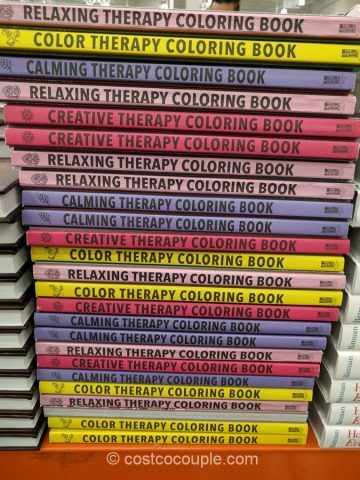 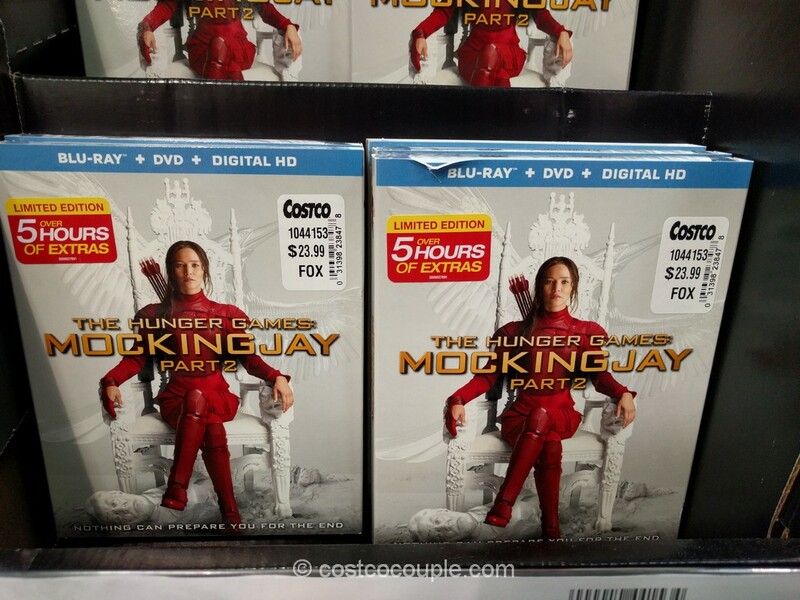 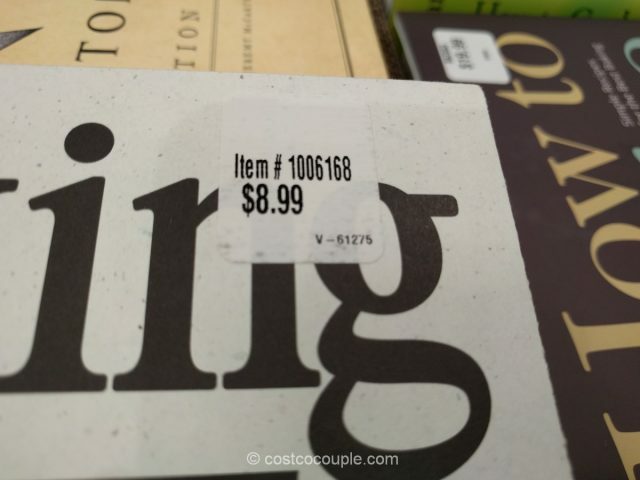 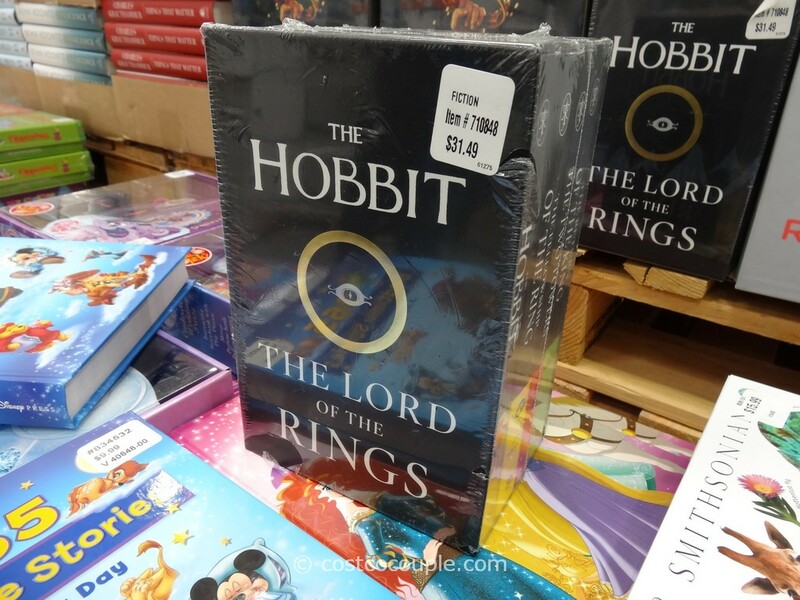 The Therapy Coloring Books are priced at $8.99.